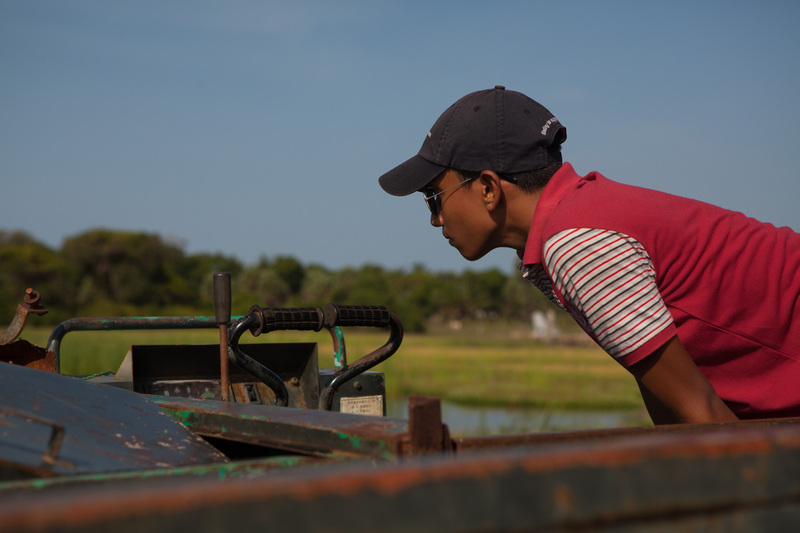 In a lagoon north of Mullaitivu is a gold-painted ‘victory monument’. 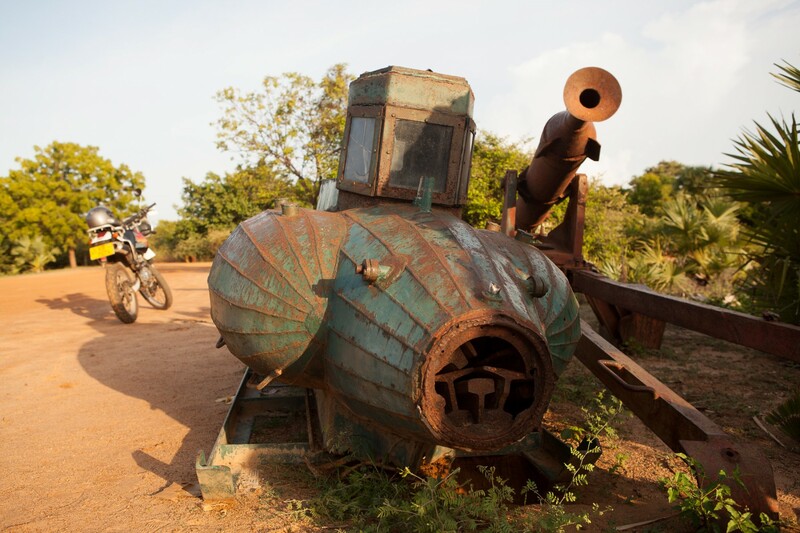 It presides over the area where the ‘Liberation Tamil Tigers of Eelam’ (LTTE) made their last stand against the Sri Lankan army in 2009. 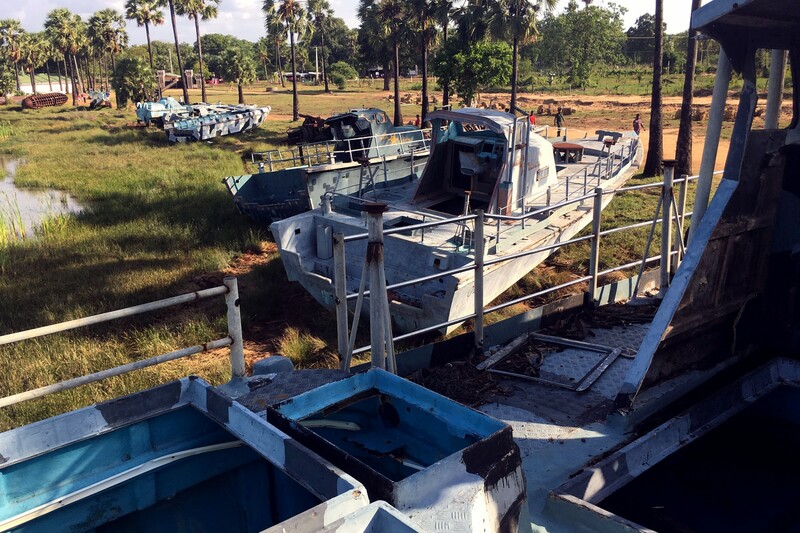 At the edge of the lagoon are the trophies of war; gun boats, manned torpedoes and semi-submersibles built by the Sea Tigers – the Naval arm of the LTTE. 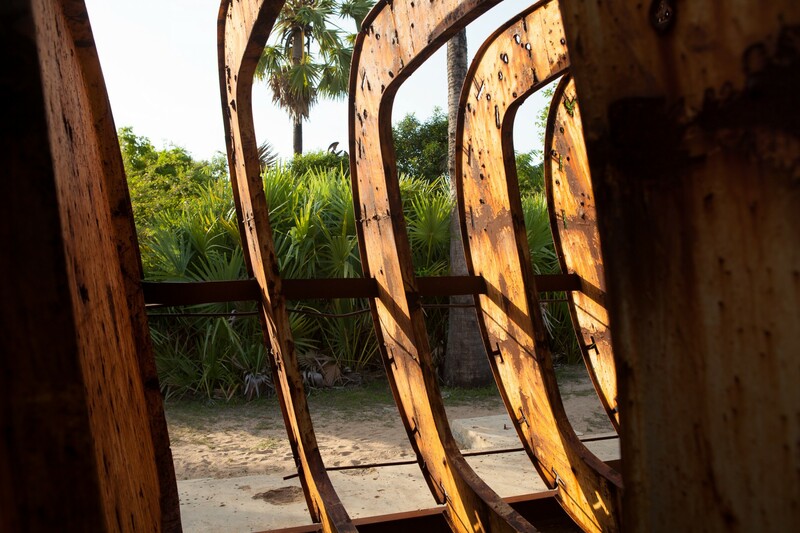 Using these craft the LTTE dominated Sri Lanka’s coastline during the thirty year civil war and kept the much larger Sri Lankan Navy bottled up in southern harbors. The Sea Tigers carried out raids, escorted merchant vessels and ferried commandos in and out of government-held territory. 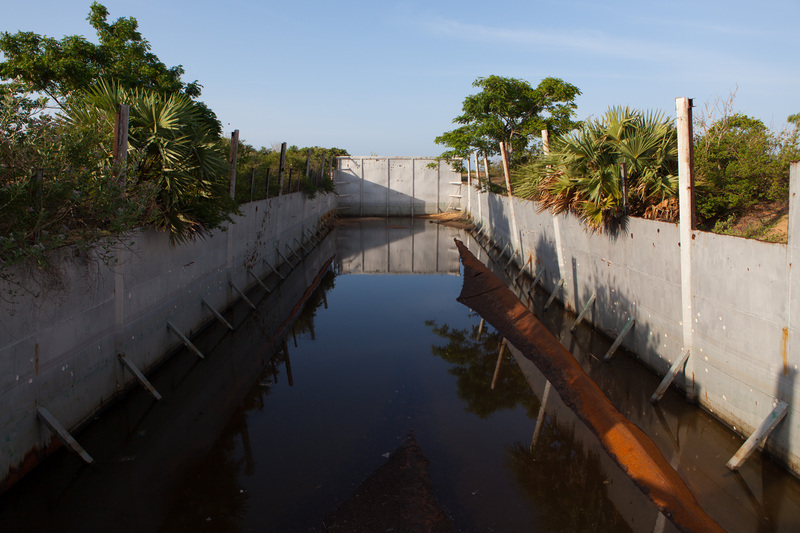 In the jungles near Mullaitivu they had testing facilities for their submarines and a purpose-built diving pool to train divers to carry out raids and suicide attacks. LTTE influence shifted over the decades of the civil war but, at the height of their power in the 1990s, the Tigers controlled almost a quarter of the island. However the closest they came to having real autonomy was following the 2002 ceasefire. By that stage the political arm of the LTTE employed police, customs officials and border guards and had established their own judicial system. 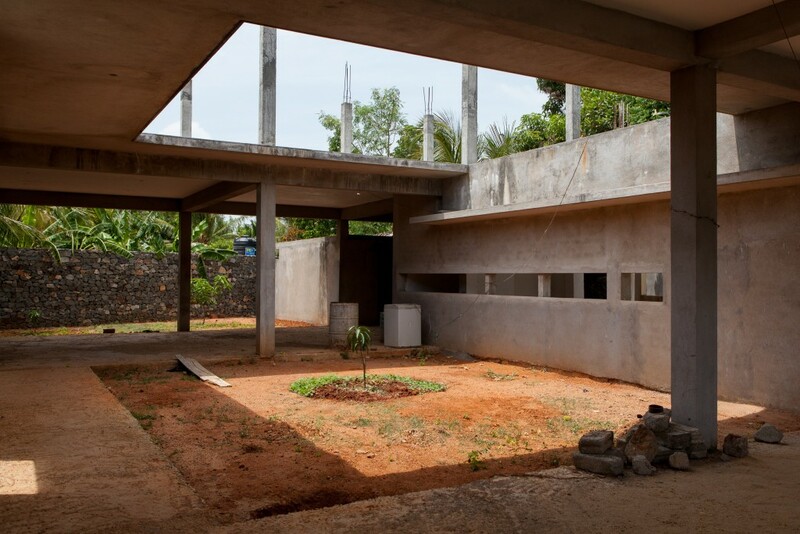 The stubborn refusal by the Sri Lankan government to acknowledge LTTE control meant that they continued to fund and administer healthcare, education and utilities in occupied districts. Burying the memory of that state of affairs has been a high priority for the post-war governments. 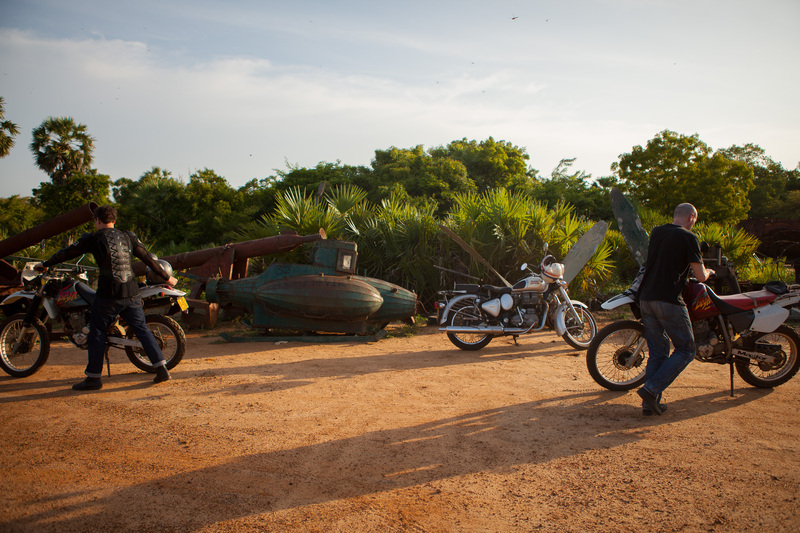 The open-air museum near Mullaitivu is one of the few remaining traces of Tamil Eelam – the ‘state within a state’ controlled by the Tigers and centered on the northern city of Jaffna. All other evidence was systematically removed in the aftermath of the war. 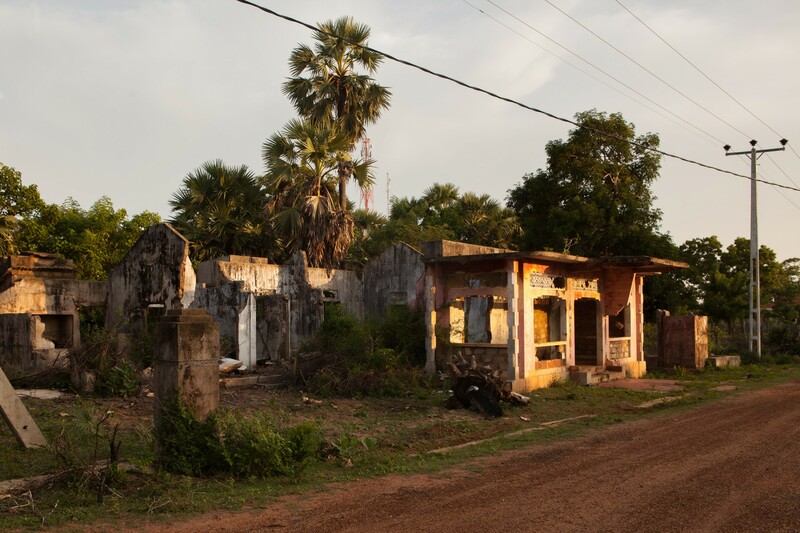 Tiger cemeteries were bulldozed, training camps dismantled and all trace of the LTTE’s civil administration were torn down or painted over. In Mullaitivu inscriptions on the victory monument and posters in the small visitor’s center refer to the LTTE as ‘terrorists’ and the Sri Lankan’s Army’s final offensive as a ‘humanitarian mission’. The language used has been carefully calculated. In hindsight the re-framing of the civil war as a terrorist insurgency may have been one of the most crucial steps taken by the Sri Lankan government to gain the upper hand. Public opinion both within Sri Lanka and internationally began to shift following the World Trade Center attack in 2001. The shock of the attack spurred the US government to retaliate against the Taliban in Afghanistan but it also led the US State Department to take a renewed interest in militant organisations that had previously been ignored by US foreign policy. Communist rebels in the Colombian highlands, Basque separatists in Spain, Islamist extremists in Africa, Indonesia and Afghanistan were all thrown into the spotlight of the world’s sole superpower. George Bush’s administration quickly realised what many other nations had learned long ago – that the ‘terrorist’ label provides a wide latitude to intervene in ways that would normally require public assent and international cooperation. Less than a month after the September 11 attacks the first bombs started landing in the cities of Afghanistan but they were not accompanied by any formal declaration of war. In the years that followed the US government codified techniques well established by states embroiled in guerrilla warfare. Prisoners of war became ‘detainees’. Torture was re-cast as ‘enhanced interrogation’ and extra-judicial disappearances were carried out under the euphemistic title ‘extraordinary rendition’. For their part the Sri Lankan government had been operating in this brave new world for decades and they used the sudden surge of interest in counter-terrorism to appeal for the US for assistance with their own conflict. US cooperation offered the Sri Lankan government a chance to do something they had been unable to do since the conflict had started- cut the LTTE off from foreign funds and supplies. Anti Tamil violence in the early 1980s had seen thousands of Tamils flee to Europe, North America and Australia. Some of those in the diaspora lent financial support to the LTTE. 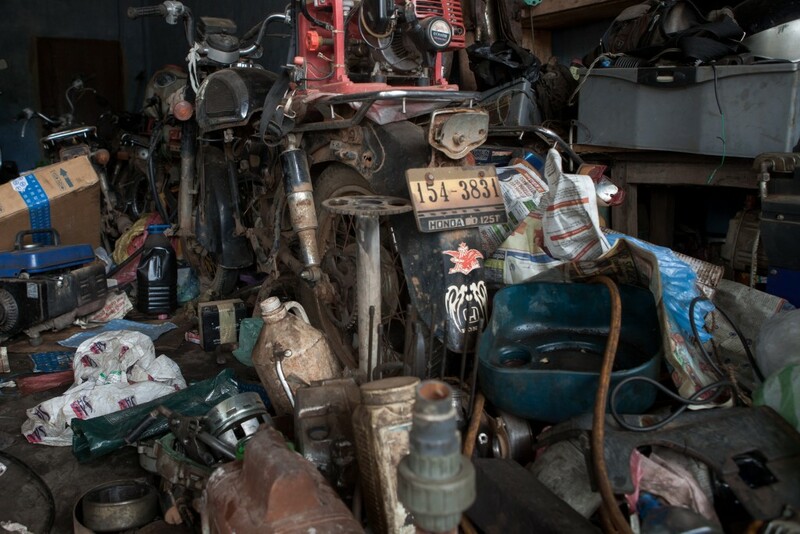 In some cases the sponsorship was intentional but in other cases donations aimed at providing relief to communities cut off by Sri Lankan government embargoes were re-directed into the Tiger war chest. As the war on terror exapnded the US government coordinated efforts to identify and freeze bank accounts and front organisations that funnelled money to the LTTE. America assisted by disrupting LTTE offshore military equipment procurement, sharing intelligence, providing a Coast Guard vessel, and supplying an important national naval command and control system. 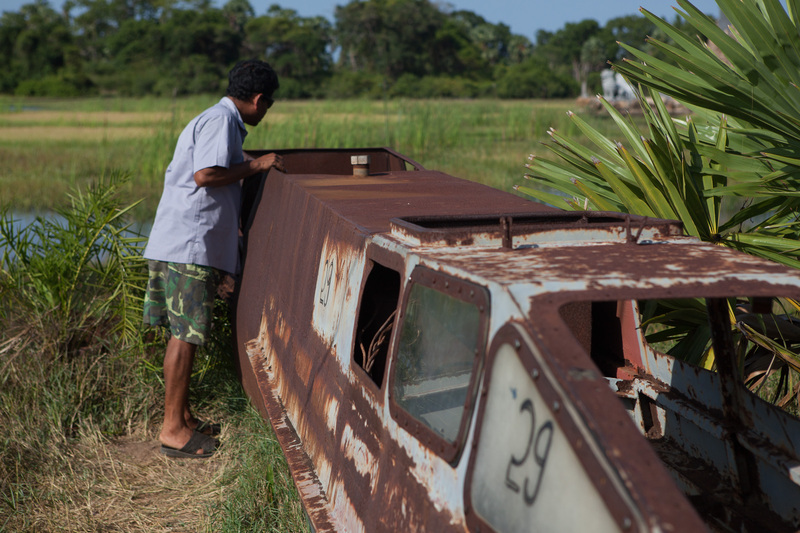 A Sri Lankan Navy SBS operation … discovered where the LTTE was manufacturing the 16-foot boats its forces used for their wolf-pack attacks. 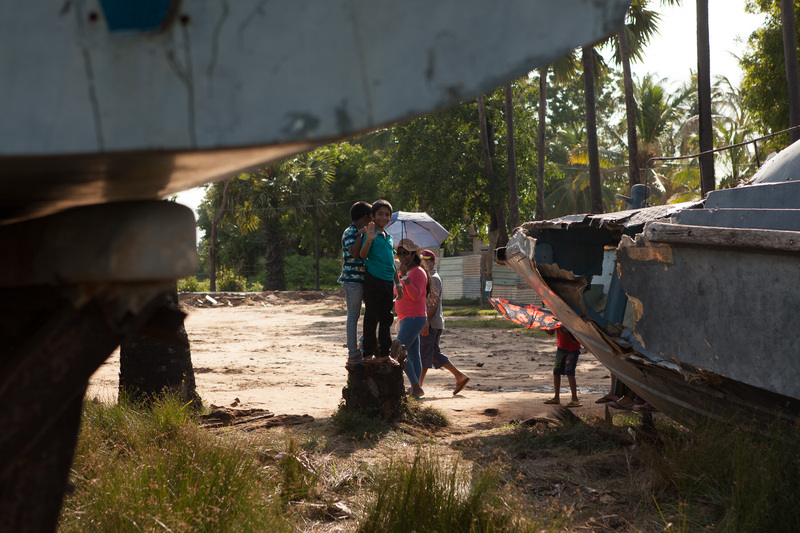 SBS personnel found a boat buried in the ground at the site, which was later recovered and brought to the Navy dockyard at Trincomalee. Navy engineers reverse-engineered a version of this boat, which became the SLN’s first 16-foot Arrow Boat. Meanwhile the newly elected Sri Lankan President Mahinda Rajapaksa negotiated with countries like Britain, Canada and Australia to cut off funding flowing in from the Tamil diaspora. In 2007, with the aid of Indian and US surveillance, the Sri Lankan Navy finally managed to track down and destroy the merchant ships that were supplying the LTTE. Having temporarily isolated the LTTE financially and materially the Sri Lankan Army was given the green light to launch a major offensive. The war escalated quickly and the Tamil population in the north found themselves in an impossible position. The Sri Lankan Army, desperate to maintain the momentum of their advance, chose not to discriminate between civilians and potential LTTE combatants. 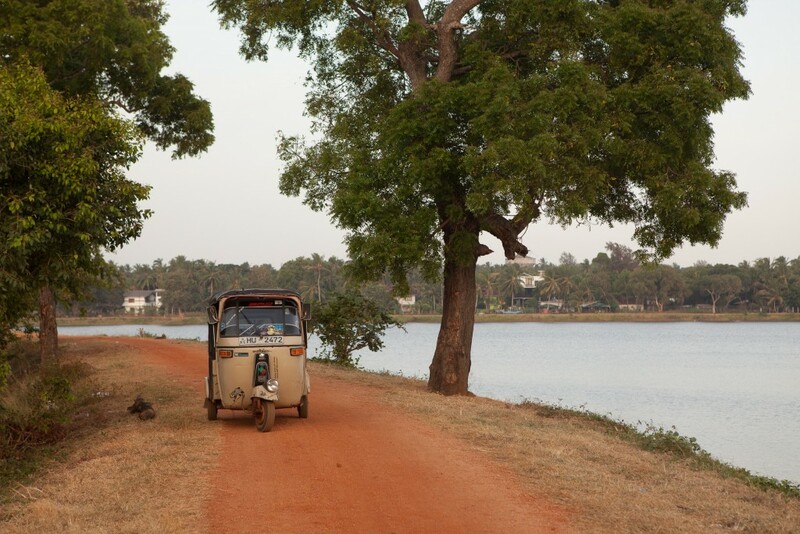 More than 300 thousand Tamils, displaced by fighting, were driven into an ever-shrinking area under LTTE control. LTTE commanders assumed that the civilians would act as a human shield and the inevitable casualties would provoke an intervention from the Indian government (as they had in 1987) or the United Nations. In spite of the futility of their military situation, the LTTE not only refused to surrender, but also continued to prevent civilians from leaving the area, ensuring their continued presence as a human buffer. It forced civilians to help build military installations and fortifications or undertake other forced labour. By May 2009 there were 100,000 civilians in an area roughly three square kilometers. With no independent observers to hold them to account the Sri Lankan Army intensified their shelling while the LTTE leadership pressed their remaining conscripts into suicidal counter attacks. The Red Cross tried to evacuate some of the wounded from the sea but the Sri Lankan Army artillery delayed efforts for days at a time. No one knows how many people were killed in the final days of the battle. In order to minimise the international outcry the Sri Lankan military had been systematically under-reporting the number of people trapped in the battle zone. This meant that when the fighting finally ceased the civilian authorities were completely unprepared to provide aid to the survivors. Having made it through months of war many Tamils were left starved, succumbing to wounds and sickness as the Army set to work trying to separate Tiger ‘cadres’ from the shell-shocked civilians. Many of those suspected of being affiliated with LTTE were summarily executed or dissapeared into a network of secret prisons. Other suspects were sent to rehabilitation facilities where an intentionally vague questionnaire given to those in custody formed part of the basis for determining whether they would eventually be freed. Since then the Sri Lankan government has done its best to avoid any reckoning with the past. A ‘Lessons Learnt and Reconciliation Commission’ was established not long after the end of the war. Staffed by senior government ministers and unable to afford protection to witnesses the commission was widely regarded outside the country as a sham. Human rights organisations boycotted the proceedings in protest. Amnesty, Human Rights Watch and the International Crises Group described the commission in one way or another as ‘fundamentally flawed’. Since then there have been numerous attempts to promote ‘transitional justice’ but progress has been agonisingly slow. The current government led by President Sirisena has recently established an Office of Missing Persons and spoken about the possibility of establishing an independant Truth and Reconciliation Commission of the type carried out in South Africa following the abolishment of apartheid. But for many hard-line Sinhalese nationalists even a commission that provided amnesty for Sri Lankan army personnel is a bridge too far. High unemployment, stalled transitional justice and other unmet political demands have led to growing frustration in the traditional Tamil heartlands. If the stalemate continues there’s a fear that it might undermine faith in the official Tamil National Alliance parties and leave room for more militant political groups. Any renewal of violence would threaten re-ignite the conflict and erase any chance for reconciliation.